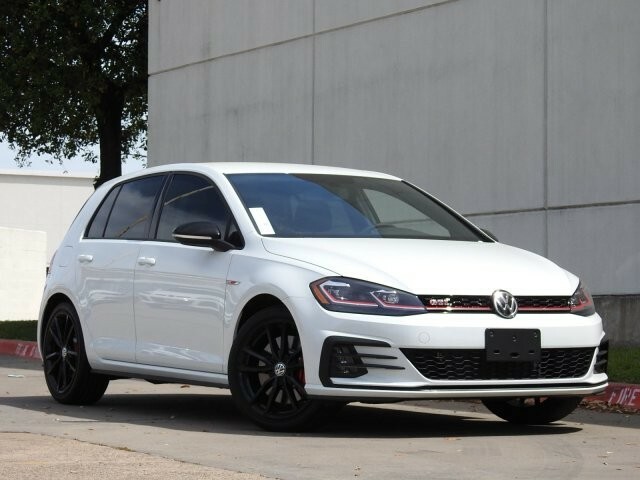 *DFW's Best VW Deals! 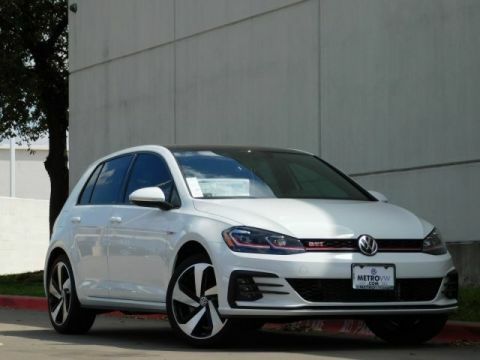 Metro VW is the place for no pressure, personalized care. See our Google reviews! *Why spend more money than you have to? 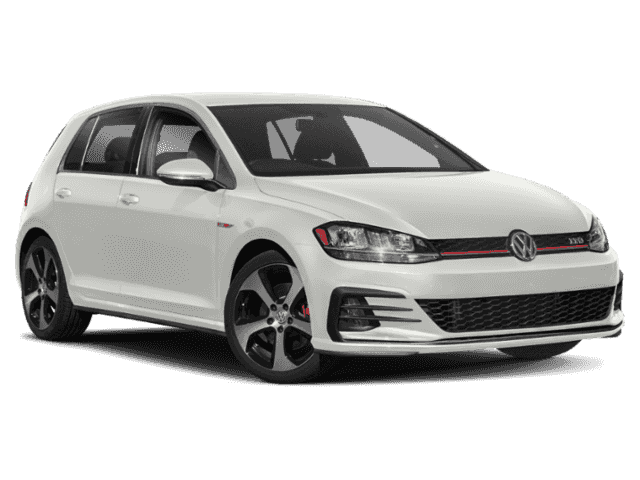 This Volkswagen Golf GTI will help you keep the extra money you'd normally spend on gas. You've found the one you've been looking for. Your dream car.This is about the time when you're saying it is too good to be true, and let us be the one's to tell you, it is absolutely true. You could keep looking, but why? 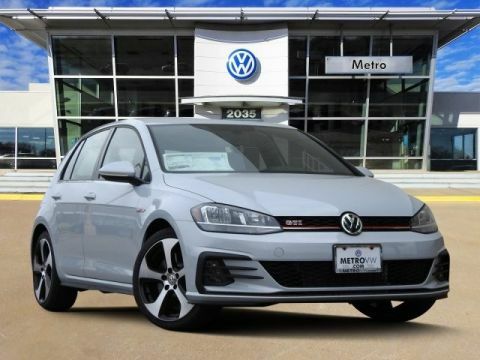 You've found the perfect vehicle right here.Contact us today at (866)998-0055 or continue on www.MetroVW.com for all information, pricing and availability. We Appreciate our Great Clients.